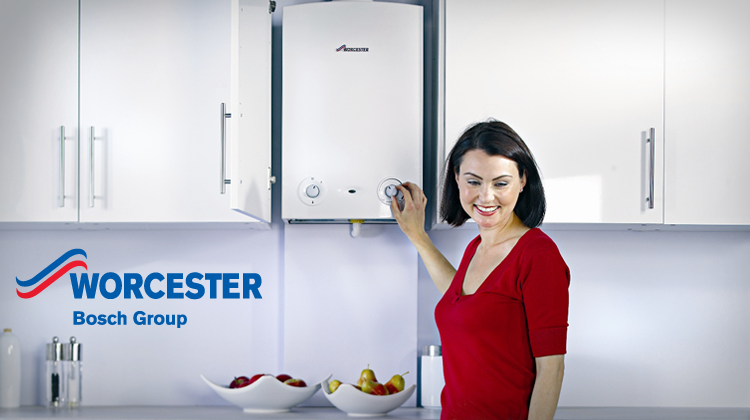 To help keep your boiler and gas appliances working safely and efficiently, gas boiler manufacturers recommend your boiler is serviced every year. 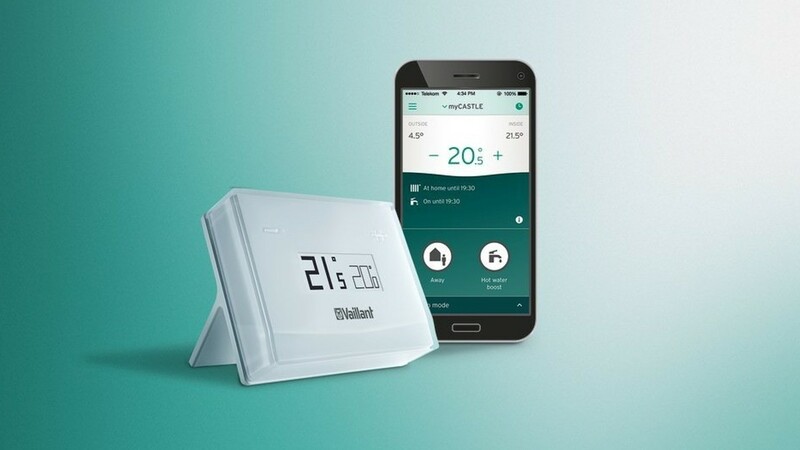 You can also prepare your boiler and gas appliances ready for the colder months so that they're less likely to break down when you least expect them to. 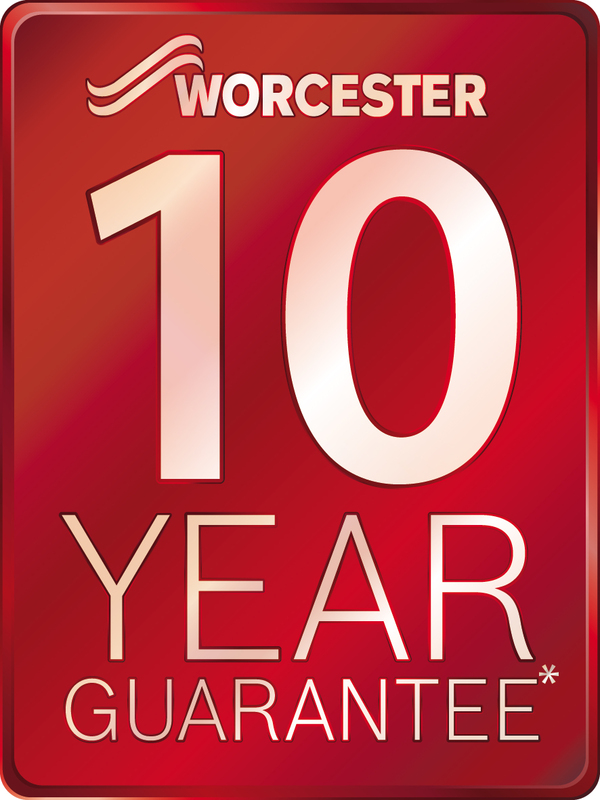 We are The Boiler Service Company who are Gas Safe Registered, Accredited Vaillant, Worcester Bosch Engineers and Members of the Chartered Institute of Plumbing and Heating (CIPHE). 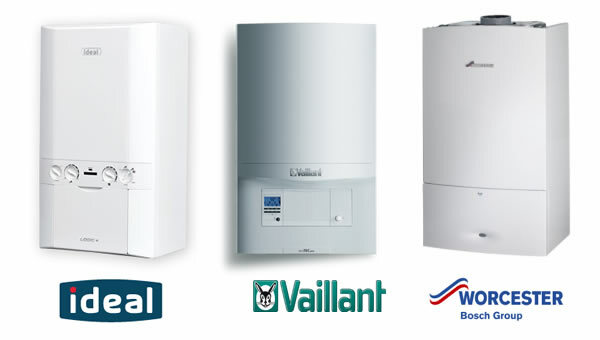 We offer full Boiler Service to meet manufacturer's standards ensuring your boiler, works safe and free from faults, we also do Boiler Repairs and Installations with 7 Years Manufactures Warranty. 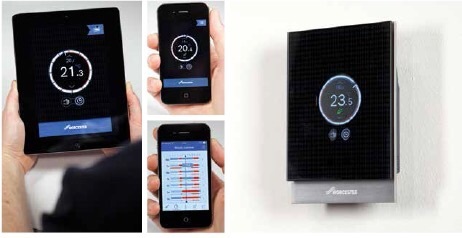 Why should I have my gas appliances serviced once a year? It's important to have your gas appliances serviced once a year to ensure they're operating safely, in good working order and are working efficiently, which could help save you money. 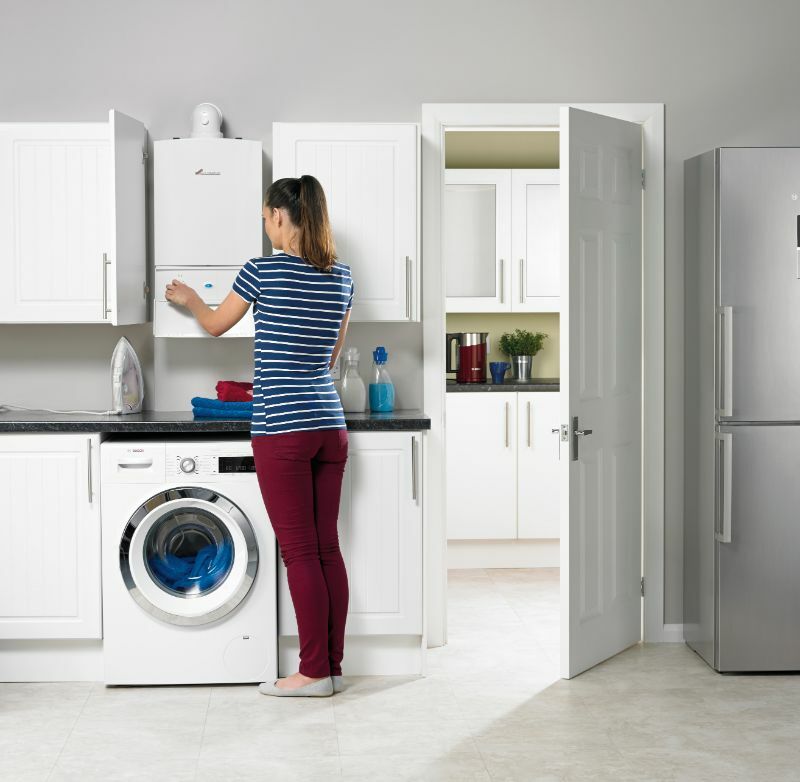 It's a good idea to have your gas appliances serviced annually in the summer months to make sure your boiler is in peak condition for when you really need it during colder months. What will the engineer do during the service? Leave a checklist with you with information about boiler safety.